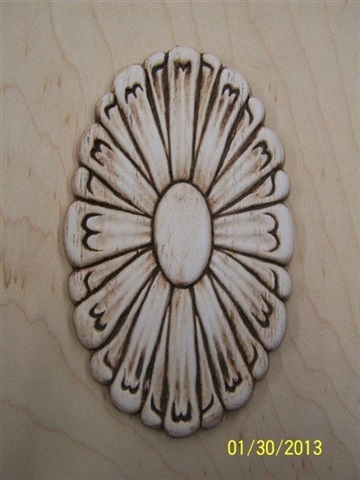 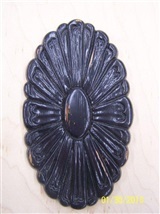 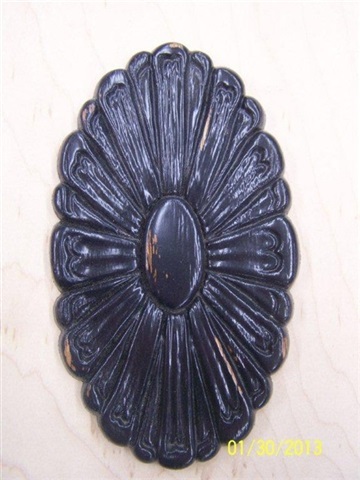 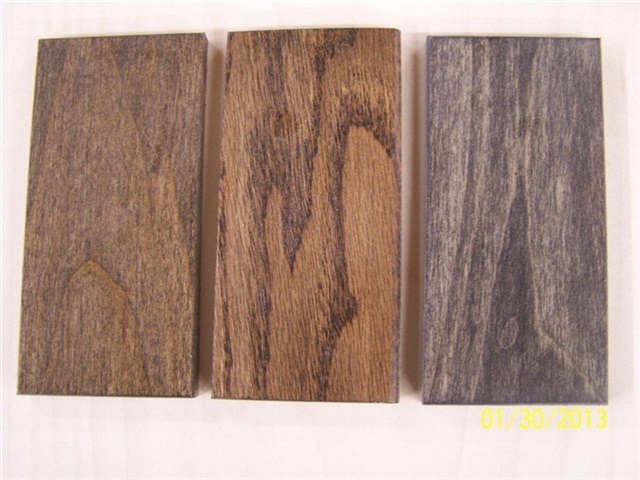 At Funda-Mantels, we have a wide selection of stains and finishes. 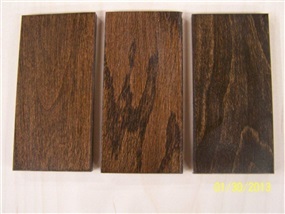 Or we can match any finish if you supply us with a sample of it. Each of our mantels can be built in one of three choices of wood. 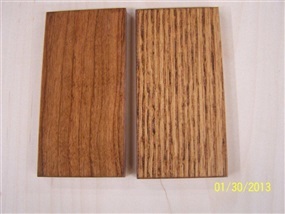 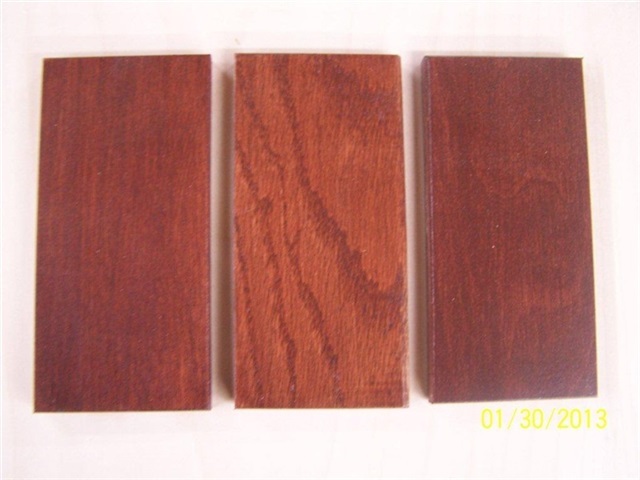 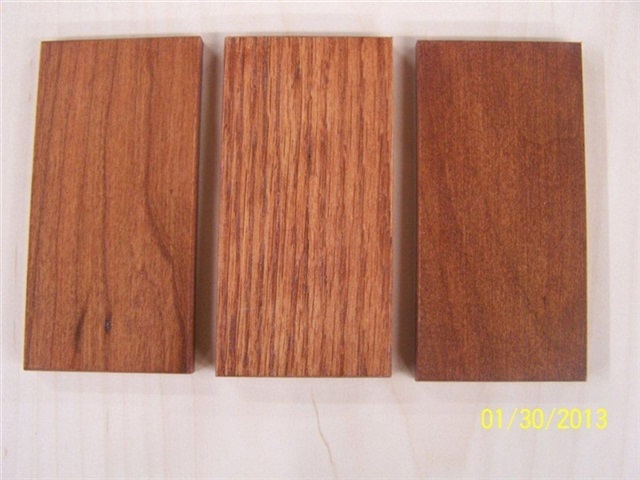 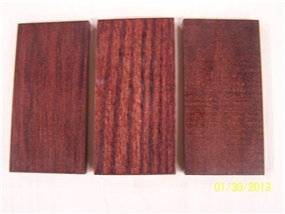 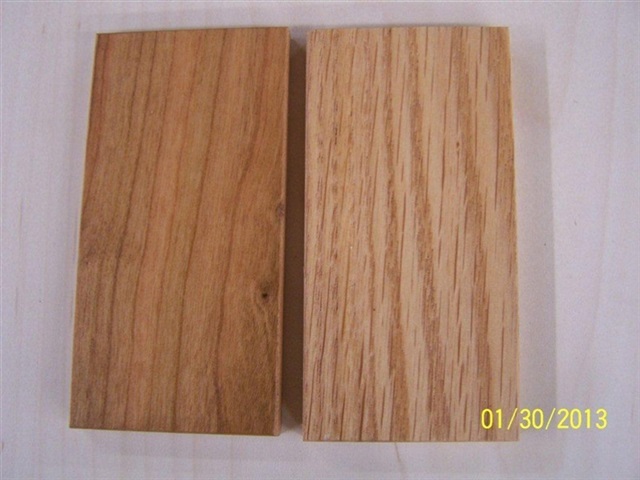 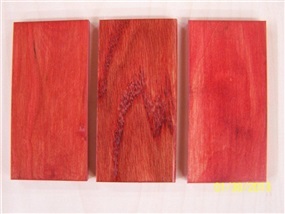 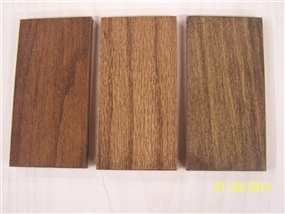 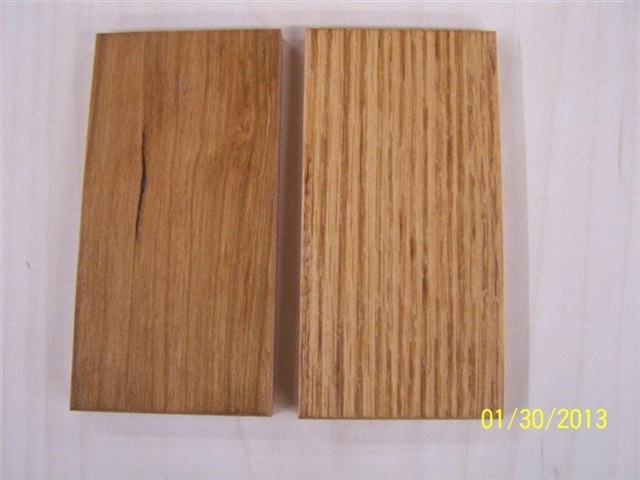 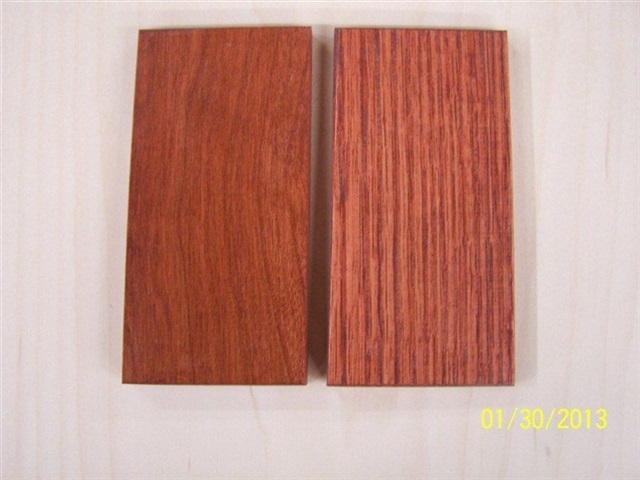 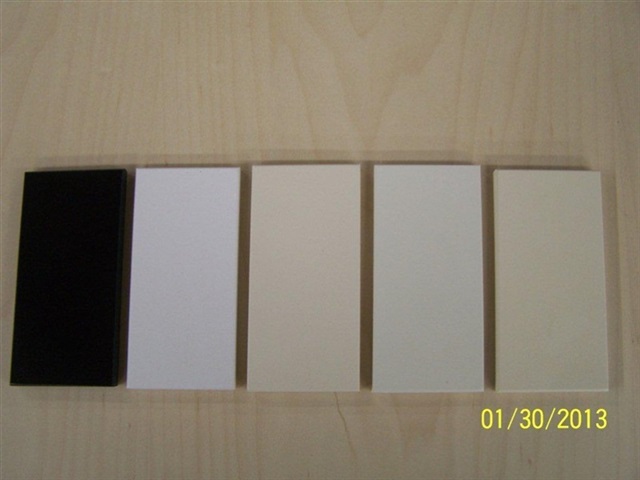 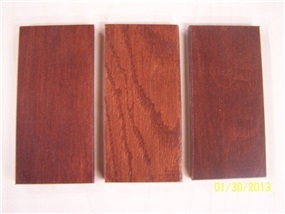 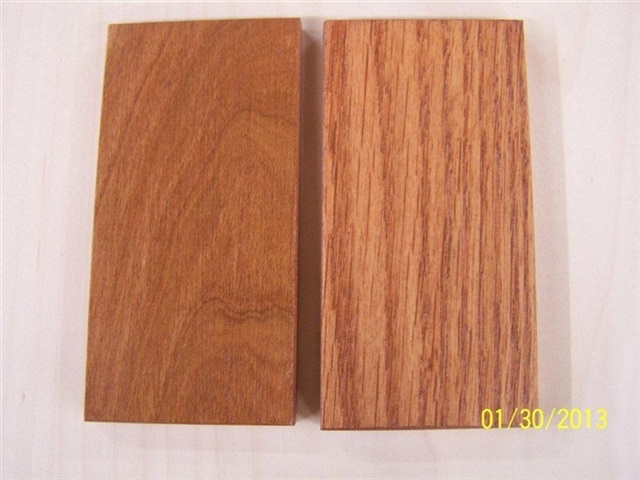 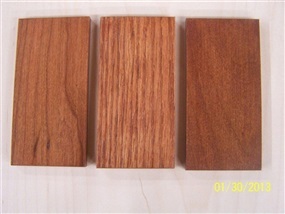 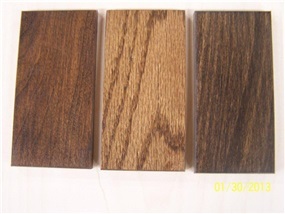 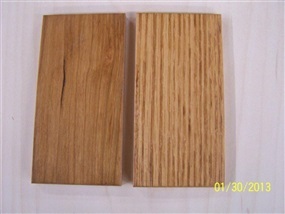 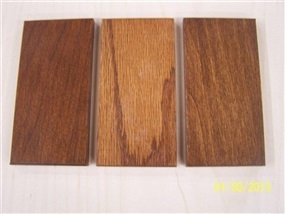 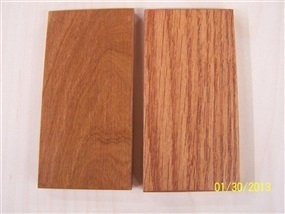 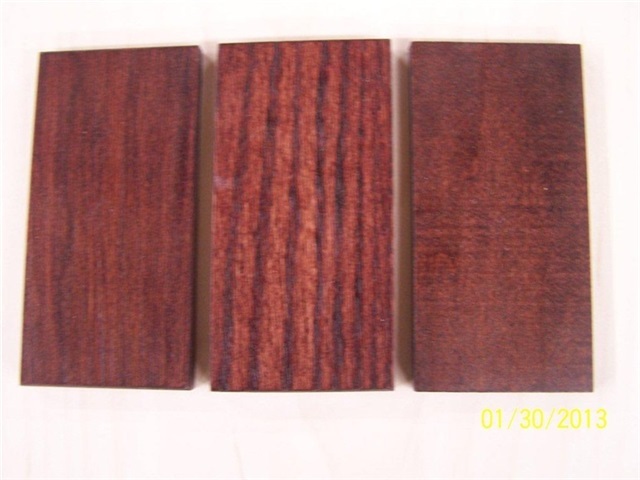 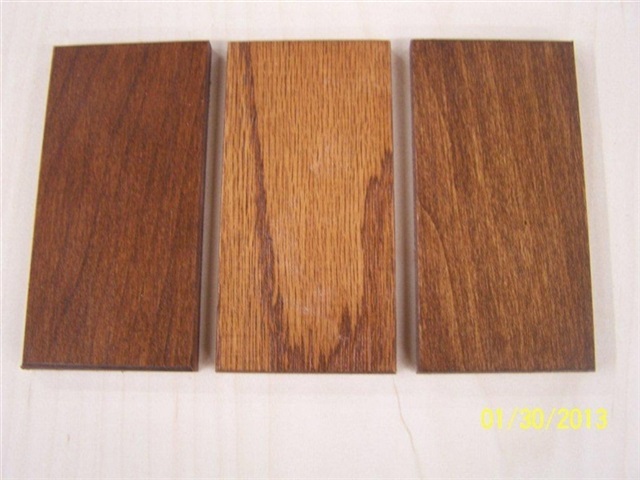 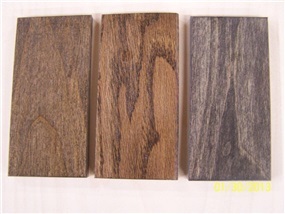 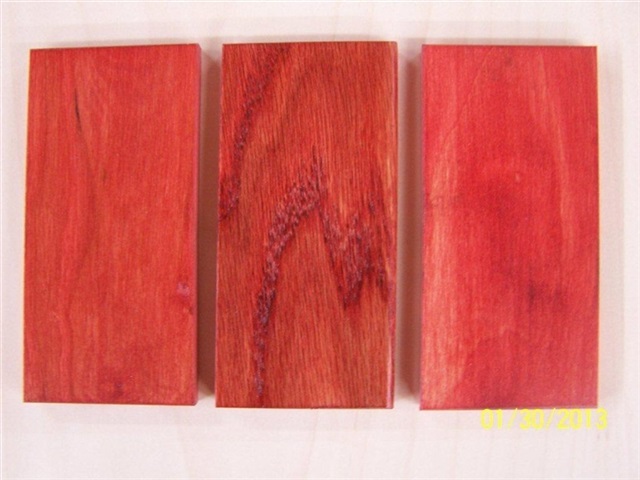 As you will see below, we offer Cherry, Oak and Poplar (most samples are in order from left to right). 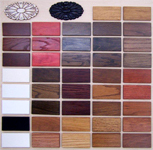 Feel free to browse our selections below. 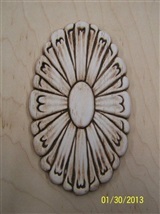 Simply just click to enlarge the image.